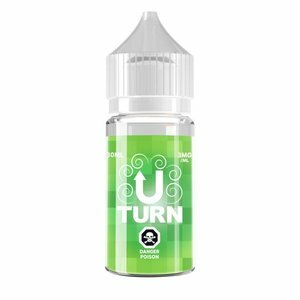 Your favourite treat has been transformed into your new favourite vaping flavour! 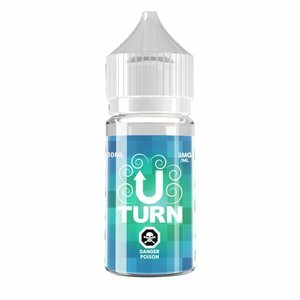 Blue Cotton Candy by Uturn is a sweet and delicious vape that will leave you begging for more. fluffy, warm, fresh out the fryer churro dusted with cinnamon sugar. 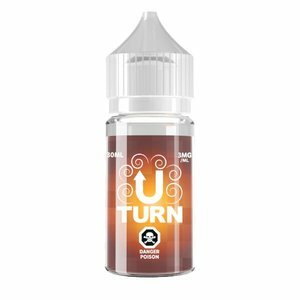 Have you tried Uturn's Cinnamon Churro yet? 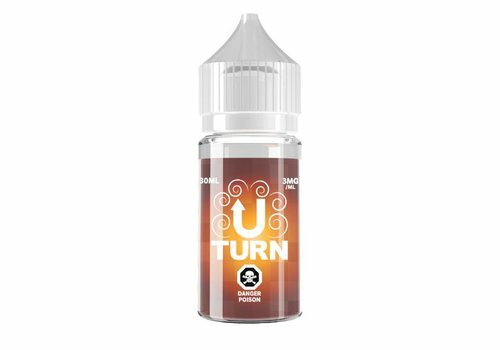 Go ahead, make the Uturn! 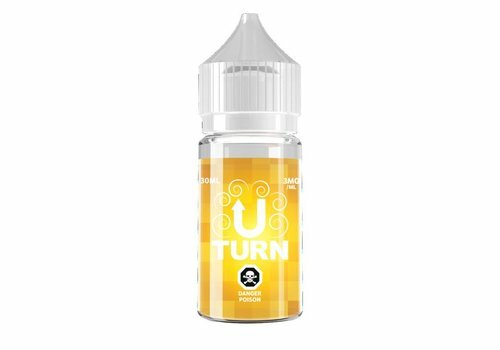 familiar, rich tobacco is complimented perfectly by the sweet and smooth taste of flowing caramel. 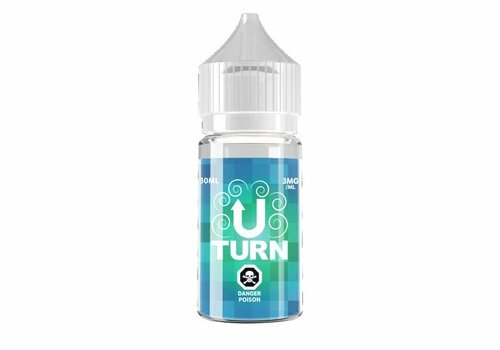 An old favourite, Peppermint has a delightfully sharp taste and a long-lasting finish. Be warned: like Kryptonite, it may become your greatest weakness! 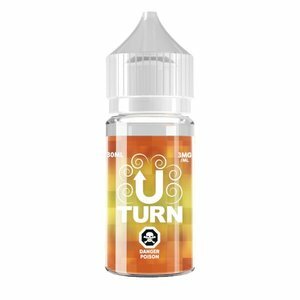 Old fashion apple pie made with ripe apples, pie crust and a mix of cinnamon and sugar. 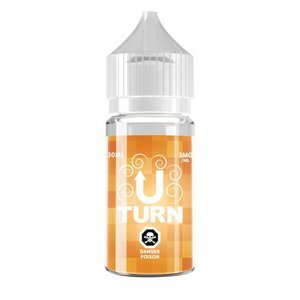 Bursting with delicious flaky apple pie flavour! 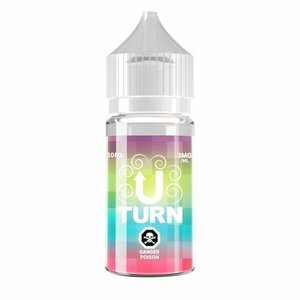 Reminiscent of Saturday morning cereal milk and cartoons, Loop Shake e-juice by Liquid E-Juice is a tangy and familiar flavour. Combining your favourite fruity cereal with a fulfilling blueberry, Loop Shake produces a bold flavour with a milky finish. 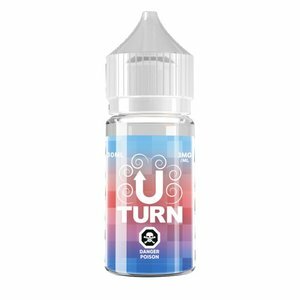 A classic pop flavour blended into your new favourite e-liquid, Root Beer E-Liquid by Uturn delivers a smooth and flavourful vaping experience that you're bound to love. A collection of full, freshly picked berries, mixed into a swirled masterpiece of creamy Greek yogurt. Truly a piece of heaven! Melon Ice brings cool, icy refreshment to the mild and crisp taste of sweet melon. Often considered an unexpected favourite!